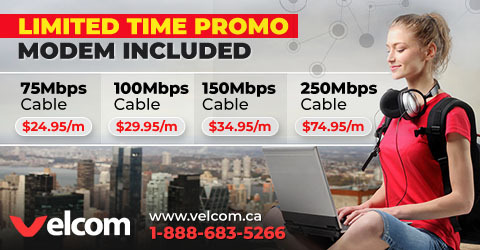 Compare from over 230 ISPs (Internet Service Providers) serving Canada! Search, compare & save money - Read, rate and review ISPs across Canada. Broadband DSL, Cable, Wireless, Satellite, Point-to-Point: Search and compare high speed ISPs near you. Unlimited Internet - Telephone over Internet - TV over Internet - 24 hour tech support ? Compare all of these! Info is real-time, live data: Please allow a few seconds to load. Helping you to better run your online business! Please consider white listing CanadianISP in your ad-blockers: ALL banners on CanadianISP are from Internet Service Providers. Many show special pricing and deals, which means you miss out on potential services and savings.